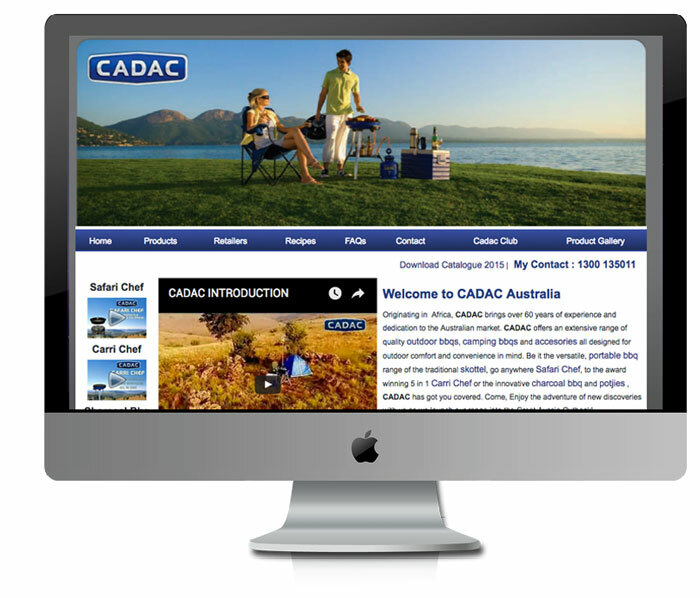 CADAC originates from Africa, and brings over 60 years of experience and dedication to the Australian market. CADAC offers an extensive range of quality outdoor bbqs, camping bbqs and accesories. All designed for outdoor comfort and convenience in mind. CADAC’s range extends from the versatile, portable bbq range of the traditional skottel, to the go anywhere Safari Chef, to the award winning 5-in-1 Carri Chef or the innovative charcoal bbq and potjies. CADAC has got you covered. Enjoy the adventure of new discoveries with us as we launch our range into the Great Aussie Outback! Howling Moon tents have been trialed and tested in Australia for almost 20 years, gaining the reputation as the choice of the most serious Aussie adventurer. Backed by dealers throughout Australia, and the latest technology and materials, Howling Moon's range of camping equipment lets you challenge the Great Australian outdoors.